Once upon a time, Flash games reigned as some of the best entertainment the internet had to offer. But then came the smartphone, which quickly overtook this genre with similar games that you could play no matter where you were. If you yearn for the good old days, though, you'll be happy to know that you can still use the Puffin browser to safely play old favorites and discover new gems. Though Flash is antiquated for most purposes and regularly bashed for copious security vulnerabilities, Flash games old and new are still present on the web. Years ago, Newgrounds was a favorite for Flash gaming, but much of today's offerings are geared towards children on sites like Nickelodeon. 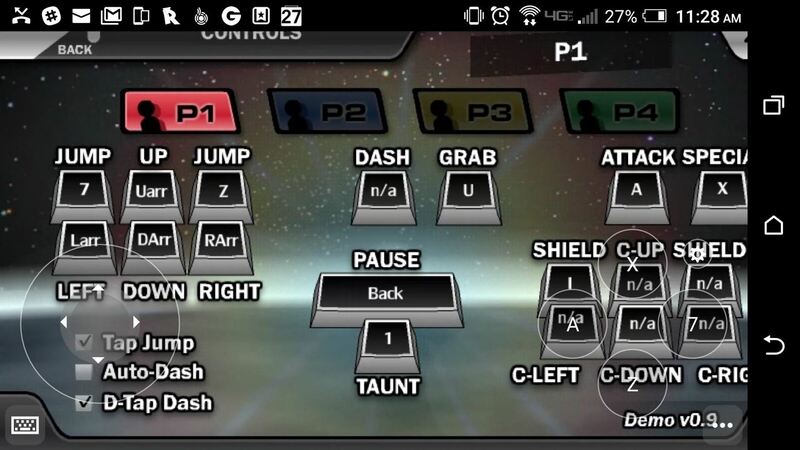 Fortunately, some cool underground content like this homebrew Super Smash Bros is still out there. 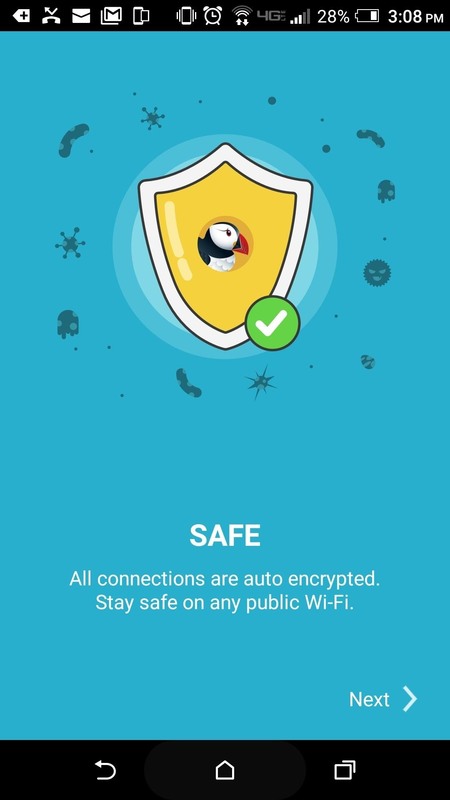 Gaming aside, the Puffin browser has other great features such as enhanced security via encrypted connections and data savings options. We'll look at the install process and walk through toggling a couple settings to make sure everything works as intended. To get started, the first thing you'll need to do is install Puffin Web Browser, which is available for free on the Google Play Store. When the install completes, open the app and scroll through the first few screens explaining Puffin's features. After this process is completed, you'll be able to make (or likely just check) the next couple configuration options. As you may have seen while running through initial setup, Puffin claims to increase safety and speed while reducing data usage. 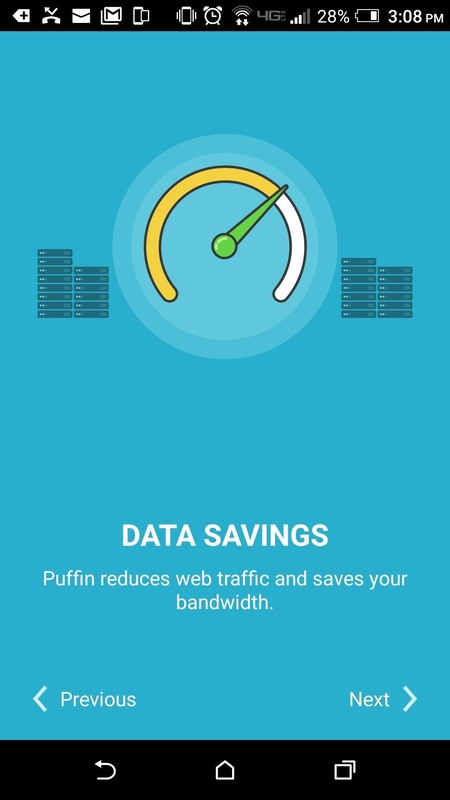 To accomplish this, Puffin tunnels your traffic through a 2,048-bit encrypted connection, which also filters unsafe connections and compresses traffic to reduce data usage while increasing speed. 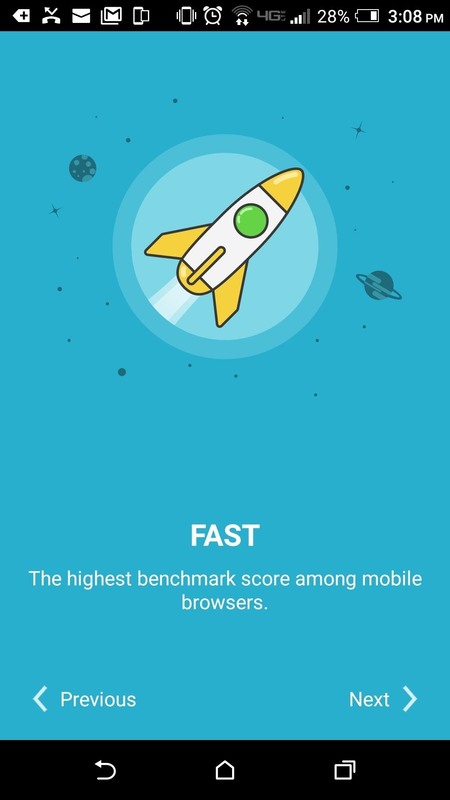 Unless you do a side-by-side comparison between browsers, you won't be able to see major differences in speed. 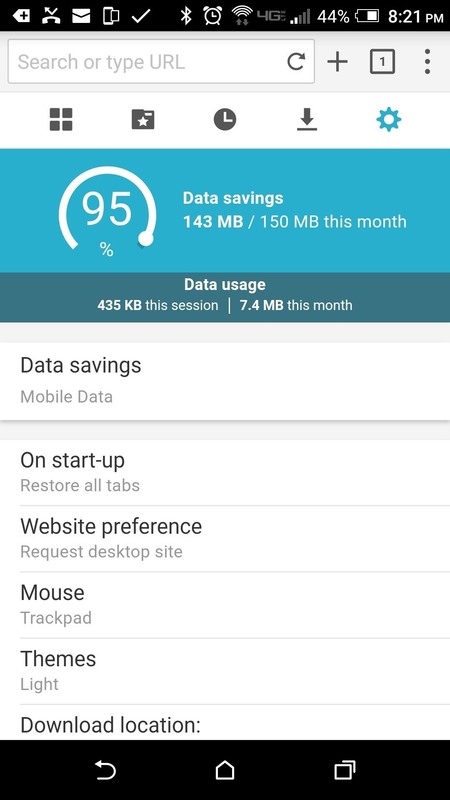 However, you can check data savings by tapping the cog icon after opening a new tab. While you're there, make sure to tap the "Data Savings" link, then choose "Always" if you'd like to get a slight increase in page-load times while using Wi-Fi. From there, tap "Advanced," then use the slider to adjust the quality of Flash playback. Come on, let's go Jaywalking! When you've found a game you like, you'll be happy to know that Puffin comes with a built-in game pad that makes gameplay a lot easier. To try it out, tap the three-dot menu button, then enable the "GamePad" option, which should help quite a bit with games that were designed for use with a mouse and keyboard. 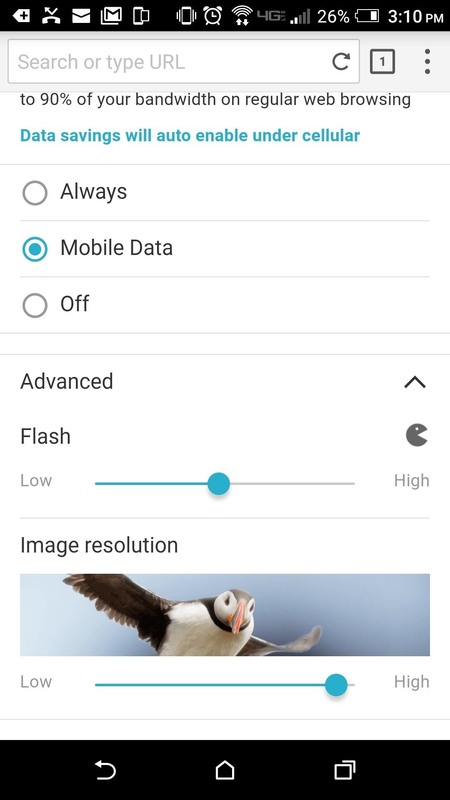 How are you liking Puffin's Flash-playing experience so far? Let us know in the comment section below.